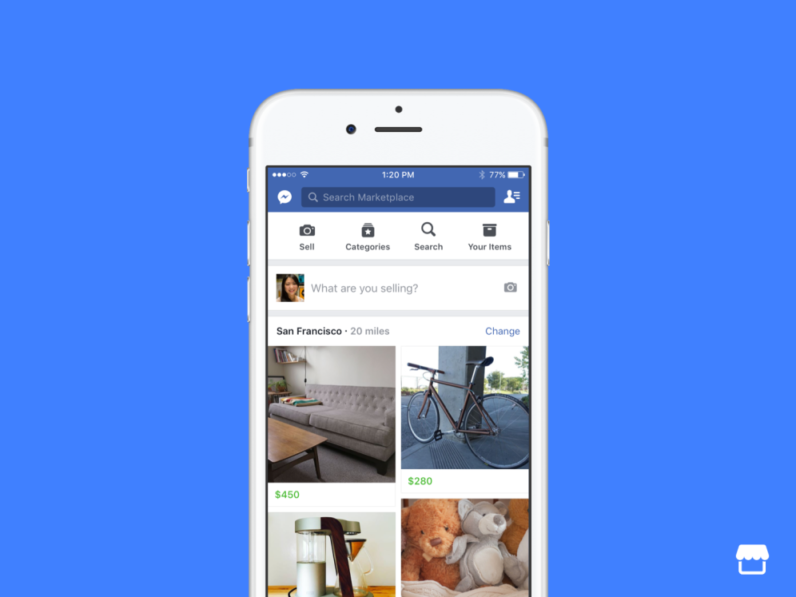 Facebook introduces the application Marketplace, which will be used to help users in the selling of each other objects. This is in response to the rapid development groups focused on the things. Facebook just released a special feature, through which we can take a picture of a given object, give it a name, description, and price, to confirm our location, category, and make our friends in the vicinity. Partially introduced such a mechanism in groups to allow commerce between its members - the picture portal object showed the "buy" or contact your dealer. 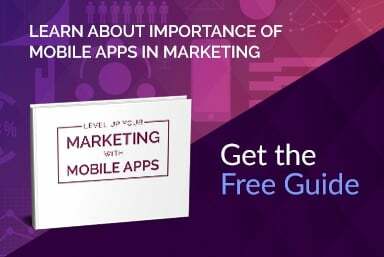 Now it will be to this dedicated application - Facebook announced on the official blog. The functionality will continue to be limited, however, to look for interesting products and contact the seller. Facebook will be neither an intermediary in payments, or in the transport of objects. The process of listing your item for sale is simplified to a minimum - just take a photo or choose one from the library, enter the product name, description, price, category, and confirm the location. After exposure to notice just wait for the contact of the first volunteers, and advertising entries at the end go to the archives that can be viewed. 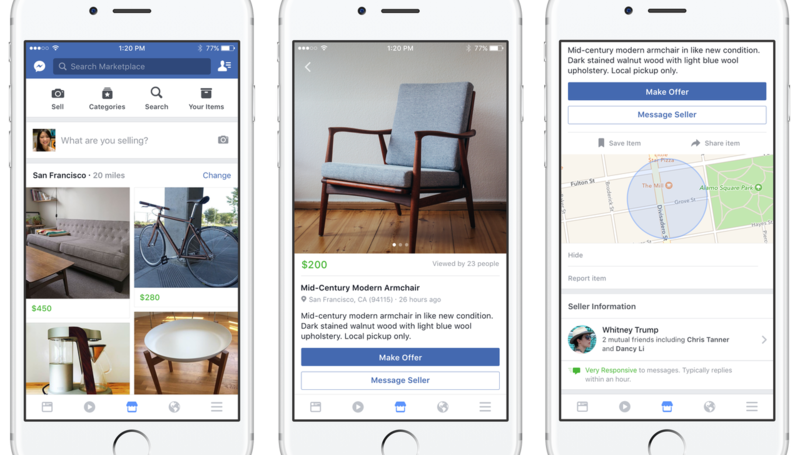 First, Facebook Marketplace debuts in four countries: the United States, Britain, Australia and New Zealand. To take advantage of the Facebook Marketplace must be at least 18 years of age.